Find your Best PMO Carburetor Solution! New Prices in effect for 2019! Choosing to replace your Webers or Fuel Injection with PMO Engineered Carburetors is a tough decision that people make when they become frustrated trying to get those other Intake Systems to work properly with a Porsche 911. The PMO Carbs have windows to see the float level, Ball Bearings to support the Throttle Shaft along with many other updates. 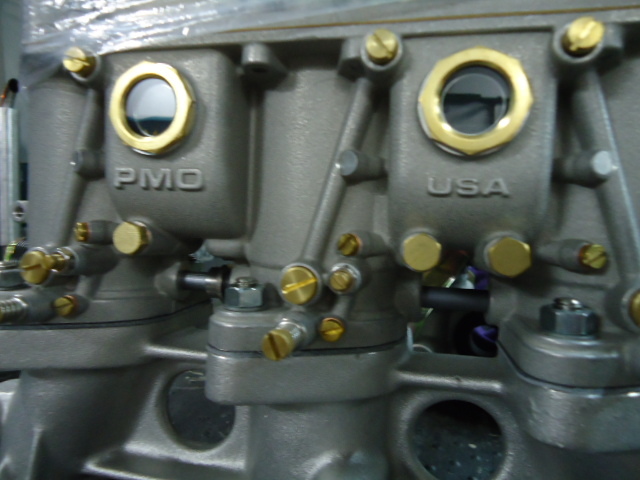 Start here to select the PMO Carburetors that will work best for you! PMO Carburetors and Installation Kits! New Prices in Effect for 2019! !